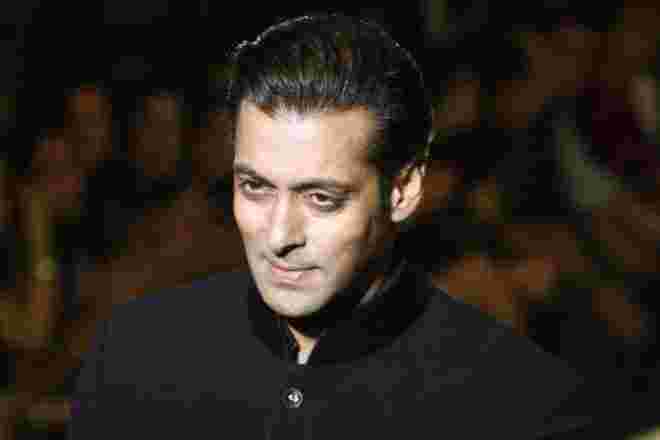 For the third consecutive year, Salman Khan retains his top position in the 2018 Forbes India Celebrity 100 list. Rs 253.25 crore is his earning between October 1, 2017, and September 30, 2018. 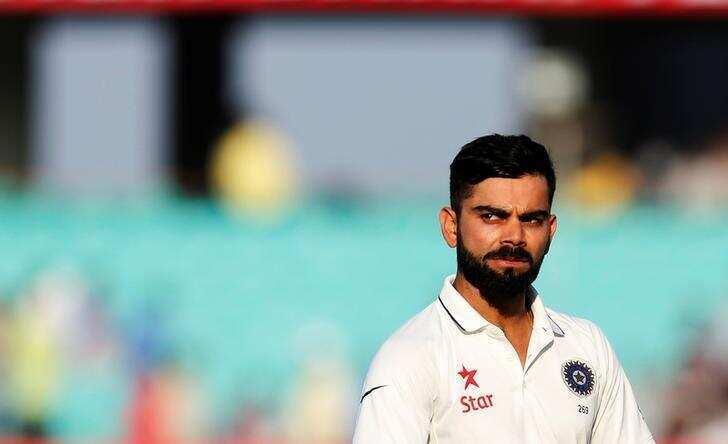 With an earning of Rs 228.09 crore, Indian cricket skipper Virat Kohli came second on the list. 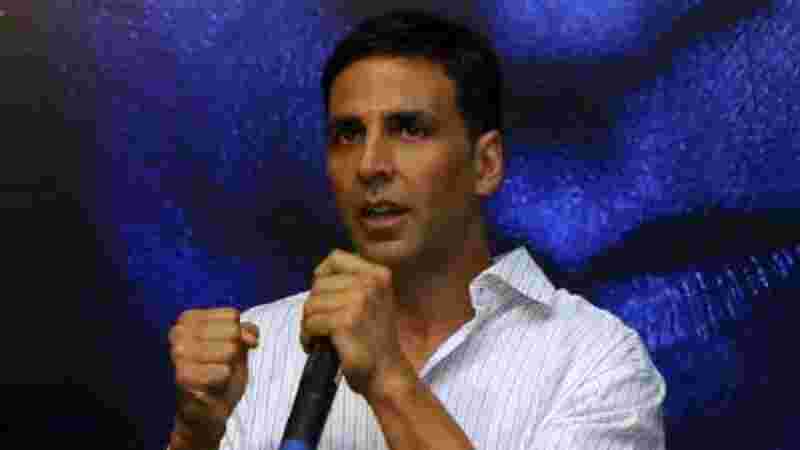 The third position has been taken by none other than our action hero Akshay Kumar with Rs 185 crore of earning. The only female celebrity from India who made it to the top 10 list this year. With an earning of Rs 112.8 crore between October 1, 2017, and September 30, 2018, Deepika Padukone grabbed the fourth position in the list. 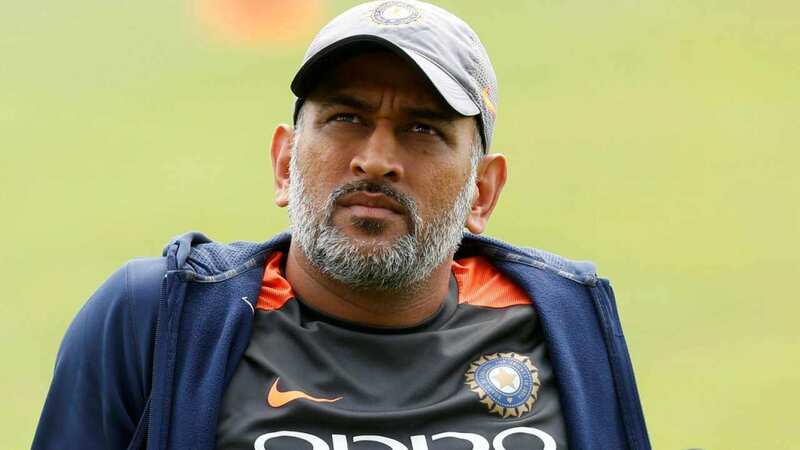 The former captain cool, MS Dhoni enjoys the fifth position with Rs 101.77 crore earning. Mr Perfectionist, who does only one film a year, holds the sixth position in the list. His earning was Rs 97.5 crore between October 1, 2017, and September 30, 2018. Amitabh Bachchan earned Rs 96.17 crore and sits on the seventh position on the list. Holding the eighth position on the 2018 Forbes India Celebrity 100 list, Ranveer Singh's reported earnings is Rs 84.67 crore. 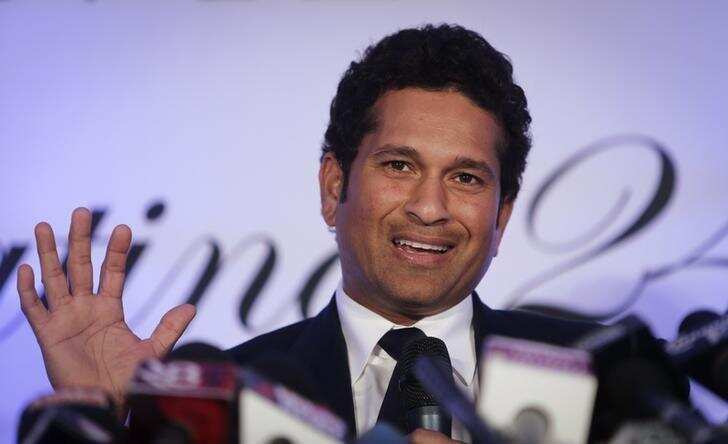 With an earning of Rs 80 crores, the little master is in the 9th position of 2018 Forbes India Celebrity 100 list. And here is a surprise entry to the list! 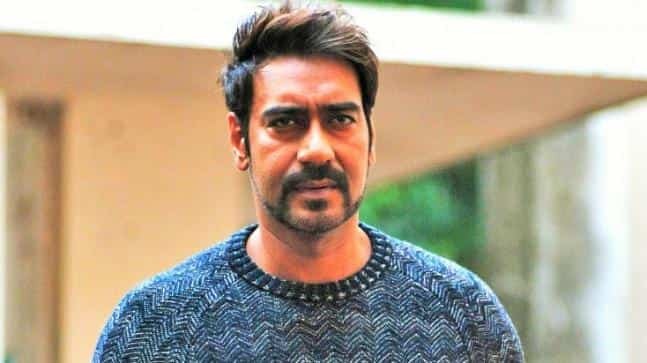 Ajay Devgn. He earned Rs 74.5 crores between October 1, 2017, and September 30, 2018, to grab the 10th position in the list.